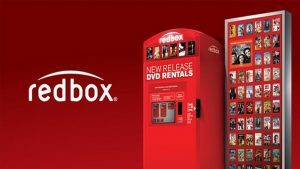 There’s a New Free Redbox Movie Code available! This Redbox Movie Code is valid for a one night rental. You may need to reserve your movie online to get this code to work. I’ve heard it’s working for some people on the mobile app and at the kiosk. This coupon will take $1.25 off so if you want Blu Ray, you will need to pay a little out of pocket. Visit Redbox and use coupon code FH34G754 at checkout. This looks like it is valid through 4/1/18. 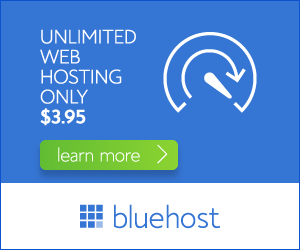 Looking for more deals? 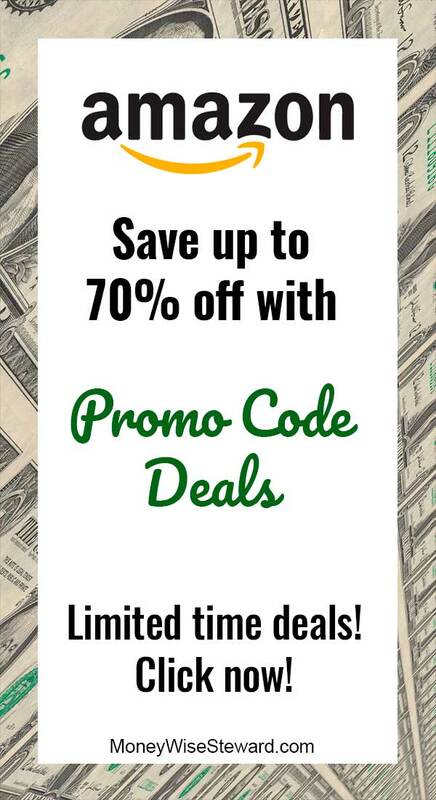 Check out current Amazon Promo Code deals!